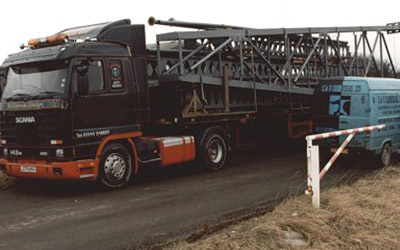 Whether the project is small or large, we can transport the structural and architectural steel components, on time and with safety to the client’s premises. Even the heaviest of the steel product can be lifted and placed by our vehicles. We can also deliver to the faraway locations and the sites which have restricted access.